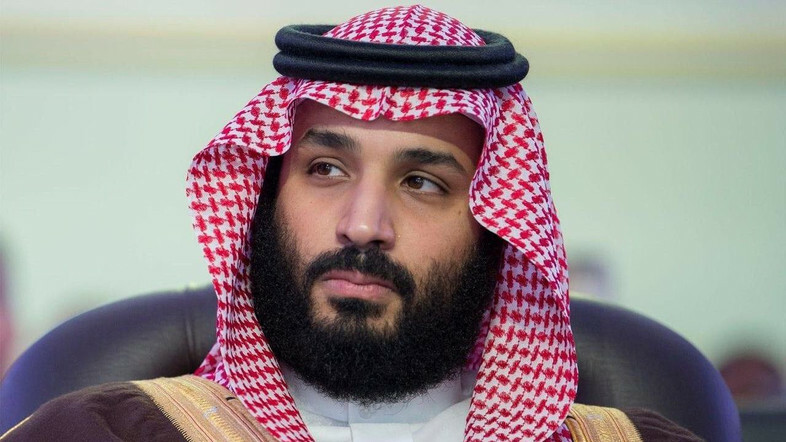 Saudi royal court adviser Saud Al Qahtani said on Tuesday that Saudi Crown Prince Mohammed bin Salman addressed the Qatar crisis during his meeting with reporters in Egypt and said that he did not occupy himself with it. “I do not occupy myself with it. The one handling the matter has a post less than a minister’s. Qatar’s entire population is less than the number of residents in a street in Egypt. Any minister (in Saudi Arabia) can resolve that crisis,” Qahtani quoted the crown prince as saying. “A dear colleague at the ministry of foreign affairs whose ranking is Grade 12 is in charge of the Qatari matter, in addition to the tasks assigned to him,” Qahtani said on Twitter. 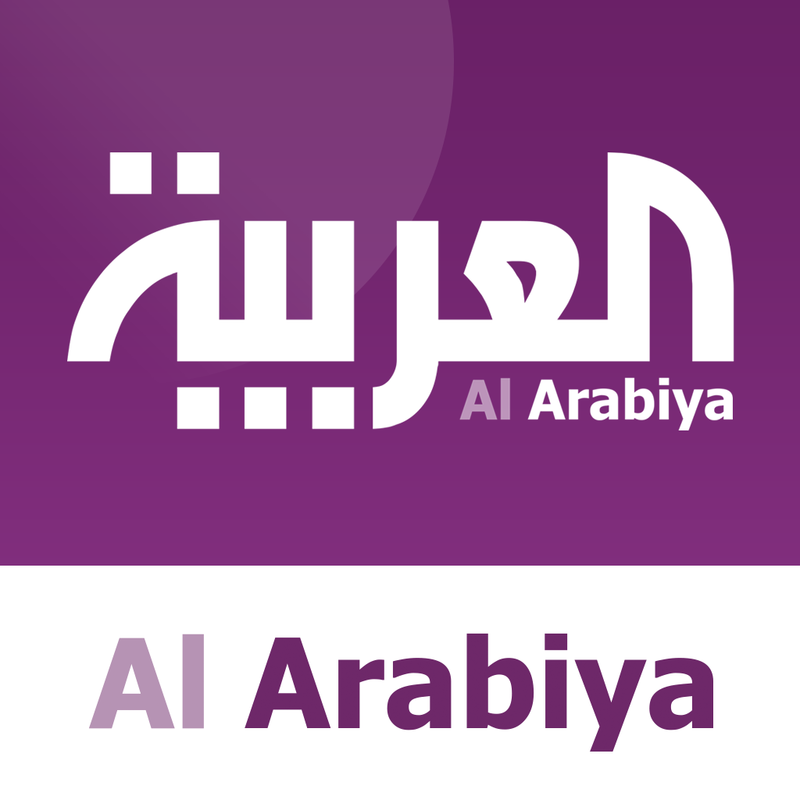 Qahtani also said that the crown prince compared US’ policy towards Cuba with the anti-terror quartet’s policy towards Qatar. “I disagree with his Highness in one thing here. The US was deprived of the Cuban cigar but we have not been deprived of anything. Qatar has been deprived of everything, such as pastures, and it ended up transforming from a ‘peninsula’ into an isolated ‘island’,” he added. Meanwhile, Egypt’s Foreign Minister Sameh Shoukry met on Monday with retired US Marine Corps General Anthony Zinni and Timothy Lenderking, the US deputy assistant secretary of state for Gulf affairs, who were dispatched by the US to the region to discuss solutions for the crisis with Qatar. Ahmed Abu Zeid, the Egyptian foreign ministry spokesperson, said Shoukry informed the US delegation of the quartet’s worries of Qatar’s continuous negative role in sponsoring terrorism and extremism, whether financially or by providing safe havens to them, and in spreading hate speech and incitement. Shoukry also voiced worry of Qatar’s interferences in Arab countries’ domestic affairs in a manner that threatens social peace and the entire Arab world’s security and stability. According to Abu Zeid, the US delegation updated the minister with the results of their meeting in the region. The US delegation also evaluated the efforts of Kuwait’s Emir to resolve the crisis while Shoukry commended these efforts. Shoukry reiterated there was coordination among the anti-terror quartet, Egypt, Saudi Arabia, Bahrain and the UAE, adding that they all agree that Qatar must implement the list of the 13 demands which harmonize with international law. The minister also said that the quartet voiced its seriousness to deal with the crisis at several occasions and voiced its willingness to sit for dialogue with Doha as long as it keeps its commitments to combat terrorism and ends its hostile policy in the region. He added that the real burden falls on Qatar as it must prove its good intentions, and this hasn’t happened yet despite several regional and international parties’ attempts to resolve the crisis. As for Zinni, he voiced hope that a solution that pleases all parties is achieved in the next phase. He added that the US is keen on communicating with all parties and on coordinating with Kuwait to find a solution.